Finally, a book to help explain the Biblical and spiritual meaning of one of the most profound truths of Gods Word. 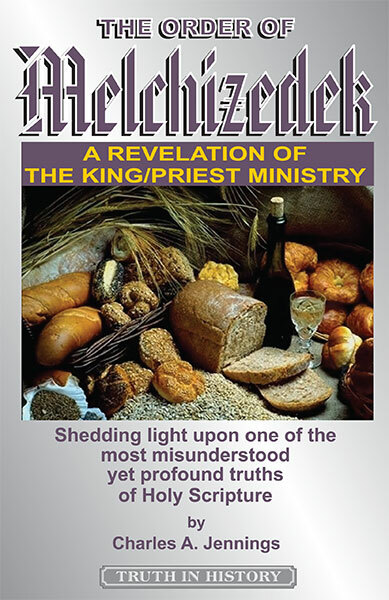 The understanding of this truth will make the Scriptures come alive as you consider the Melchizedek King/Priest ministry of our Lord. Find out who the Melchizedek of Genesis 14 was who met Abram after the battle of the kings. Compare the Melchizedek order with the Aaronic order and see which one came first and which was the greater. relearn. Recommend everyone read this book. Best I have seen on Melchizedek ever! A must for accurate biblical and historical study concerning this study.